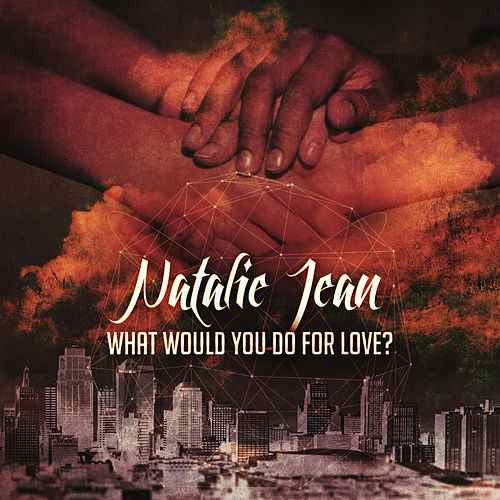 Natalie Jean - What Would You Do For Love? Member in the Recording Academy (GRAMMYS). Natalie Jean is a versatile performer and singer. She sings many genres, such as Jazz, Pop, R&B, Blues, Country, Americana, and Dance. She can also sing in French, Spanish, English, and Creole. Natalie Jean is mostly influenced by artists such as Lena Horne, Celine Dion, Billie Holiday, Nina Simone, and Ella Fitzgerald. She has performed at many venues in the MD/DC. Global Music Awards for her song “What Would You Do for Love?” in the category of Social Impact and Female Vocalist. She also won Female Artist of The Year – Multi-Genre at the 2018 Josie Music Awards and Entertainer of The Year at the 2018 KICMA Music Awards.